John Olive (born March 1, 1955) is a former American basketball player and coach. Olive attended Bishop Eustace Preparatory School, in Pennsauken, New Jersey, then played collegiate basketball at Villanova University, where he graduated in 1977. Olive was drafted in the eighth round of the 1977 NBA draft by the Philadelphia 76ers. 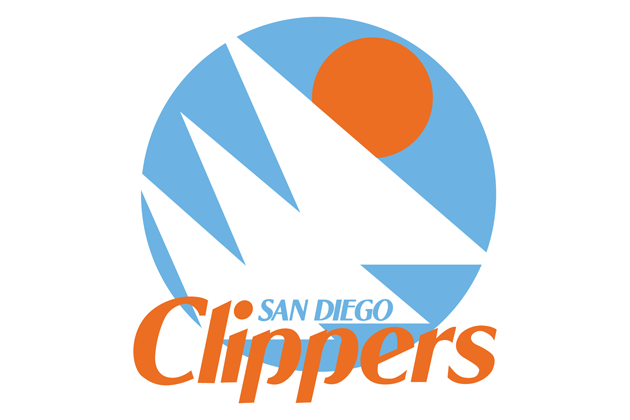 He played in the NBA for the San Diego Clippers from 1978 through 1980. He also played for the Alberta Dusters in the Continental Basketball Association in the 1980–81 season. Olive was an assistant coach at Villanova under Rollie Massimino, from 1985–1992. He was named head coach at Loyola Marymount in 1992, where he served for five seasons. 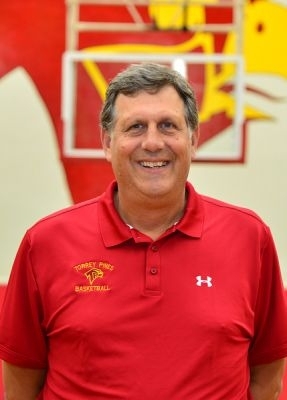 Olive is currently the Head Boys Basketball Coach at Torrey Pines High School in Del Mar, California and has been running basketball camps for over 30 years. 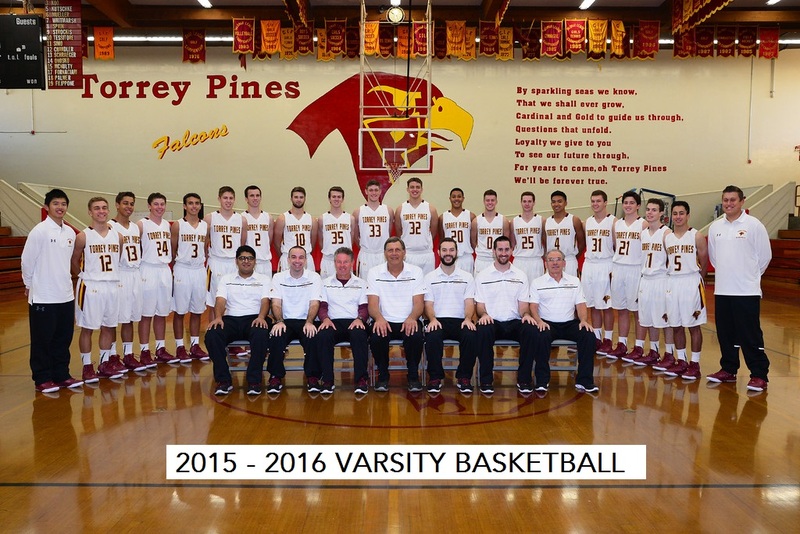 Torrey Pines High School has been a leader in basketball with winning the League title 15 times. Coach Olive is married to Diane Olive with two grown children. Coach Olive runs a High School nationally ranked basketball tournament, The Holiday Classic and is a coach and committee member for the USA Basketball team for 10 years. 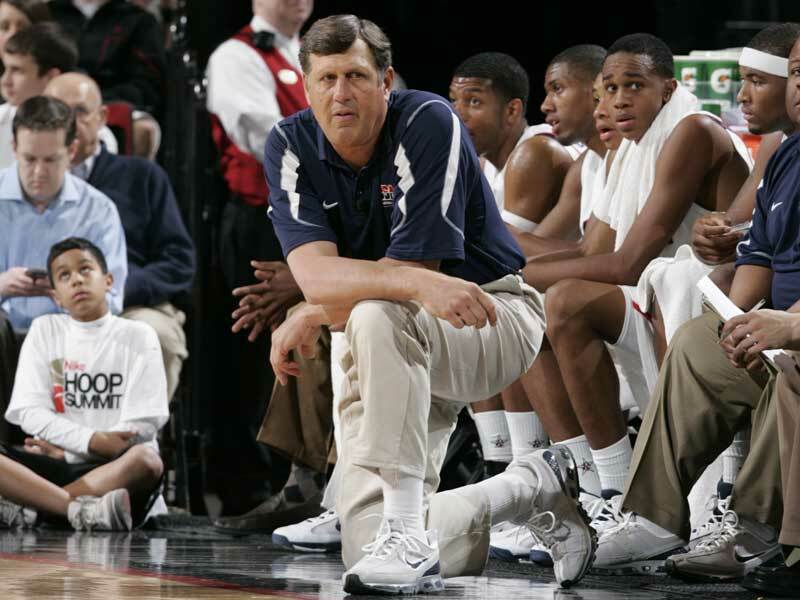 Coach Olive has coached the USA Basketball Team 17 and under division. The USA Basketball team has gone on to win 5 gold metals and 5 world Championships.